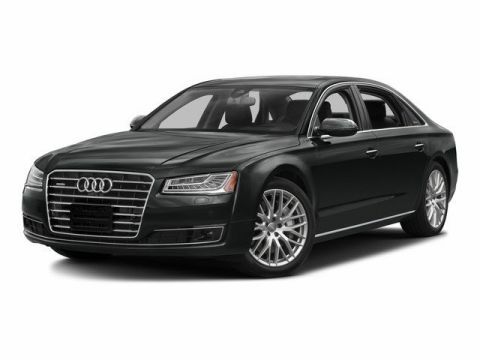 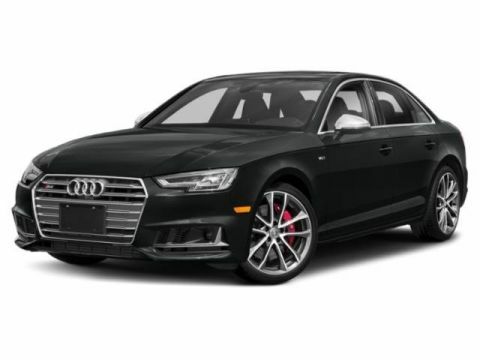 - A NEW ARRIVAL FROM AUDI FINANCIAL - FACTORY MSRP: $79,800.00 - SLEEK STYLING - A SMART CHOICE ! 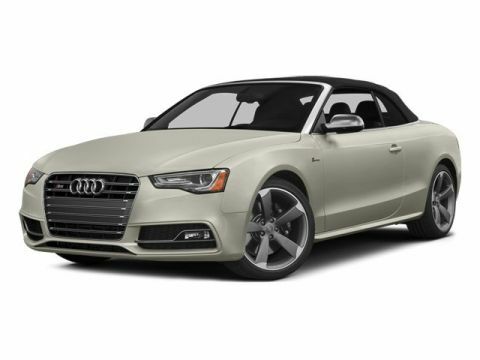 - A NEW ARRIVAL FROM AUDI FINANCIAL - FACTORY MSRP: $79,800.00 - SLEEK STYLING - A SMART CHOICE ! 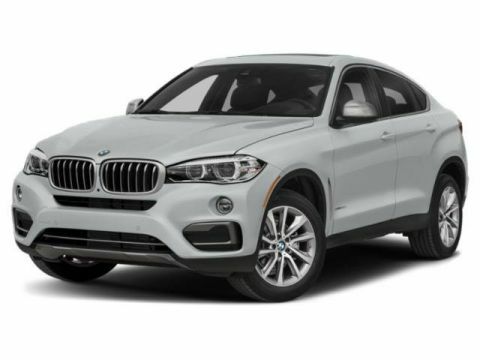 - BMW NORTH AMERICA COMPANY CAR - ORIGINAL MSRP: $54,585.00 - SPECIAL EXTENDED TERM FINANCING AVAILABLE - A COMPELLING CHOICE ! 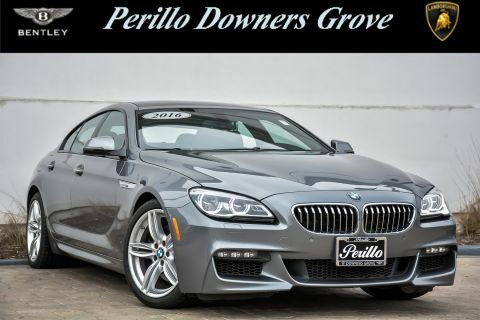 - ORIGINAL MSRP: $111,495.00 - FACTORY WARRANTY APPLIES - AUTOCHECK CERTIFIED - AN EXCELLENT CHOICE ! 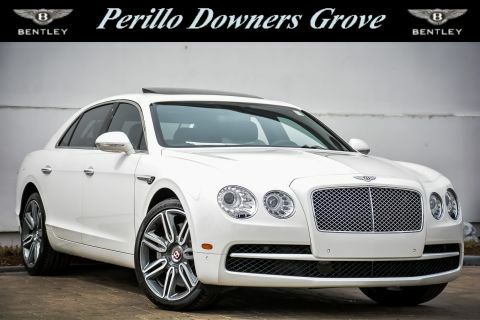 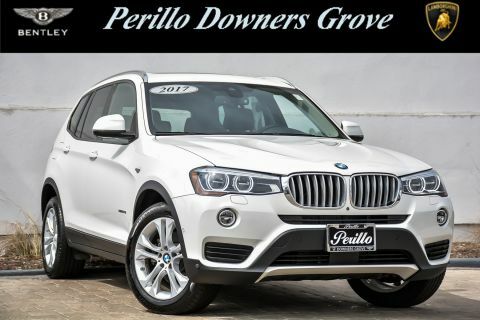 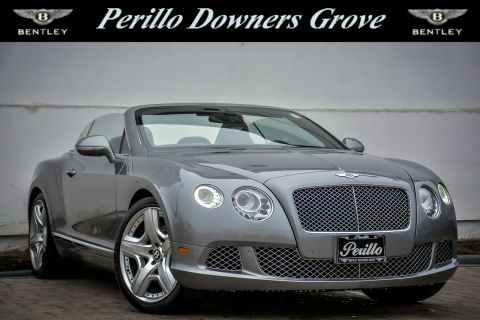 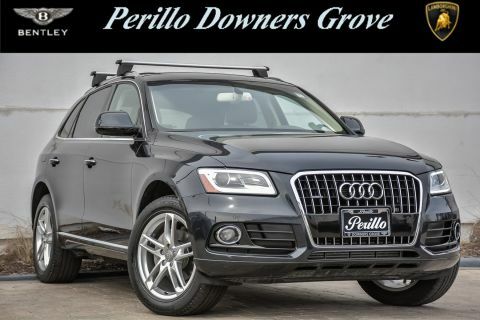 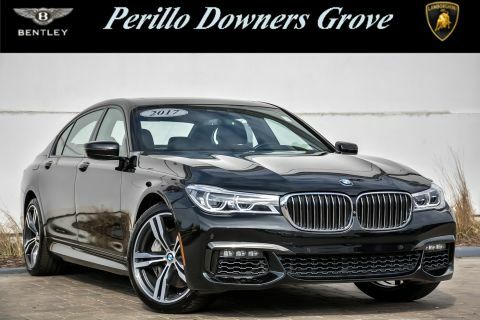 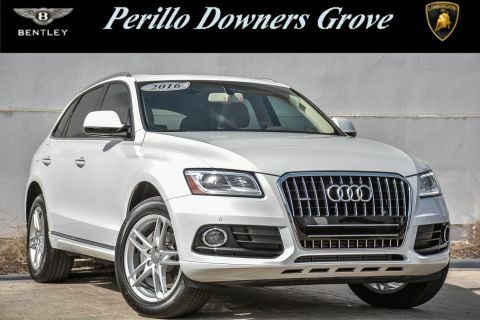 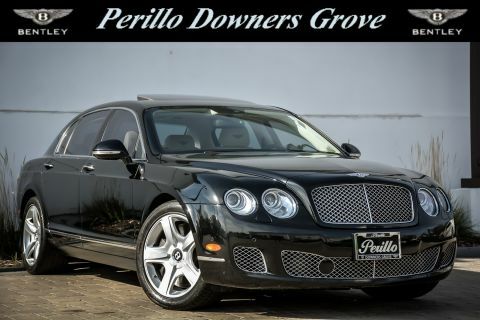 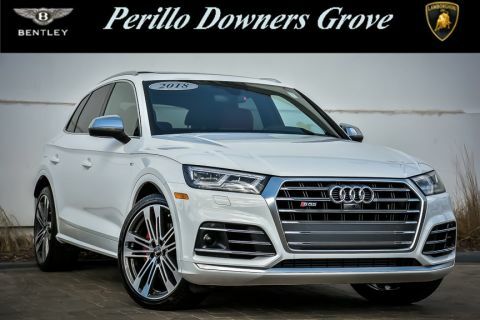 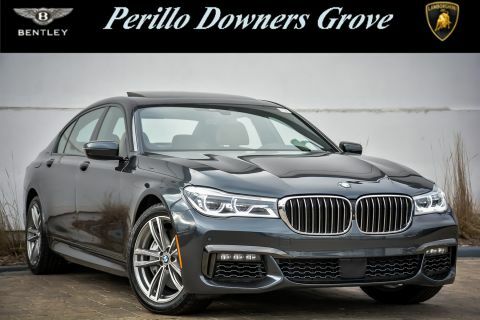 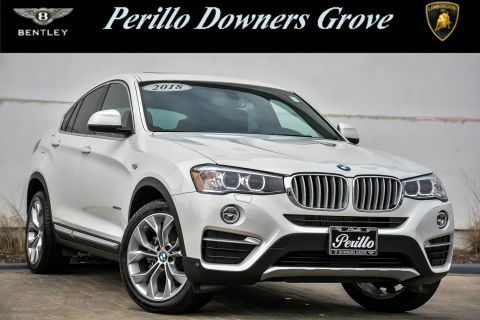 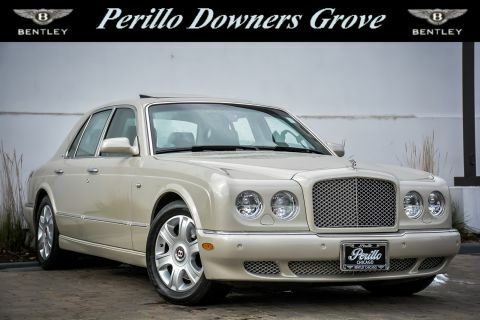 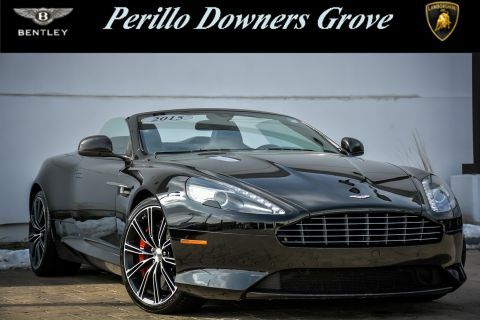 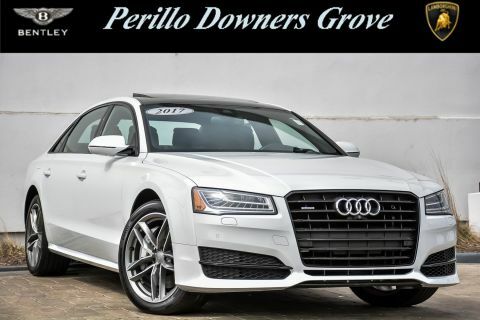 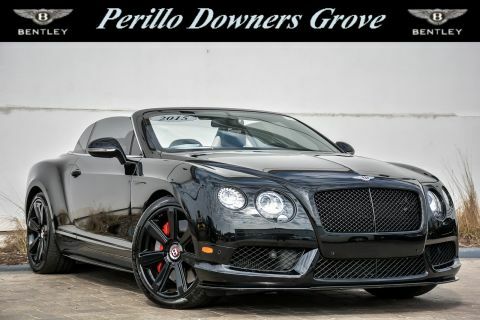 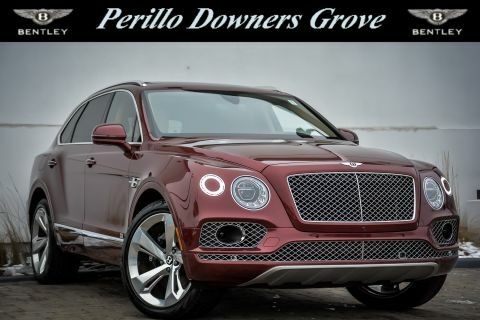 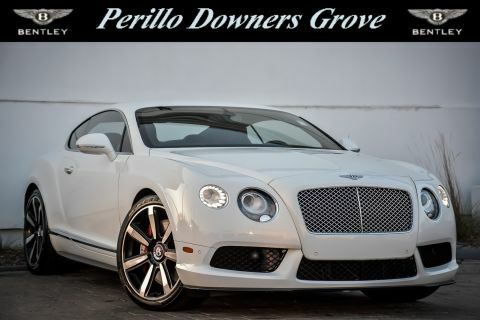 Not only are we here at Perillos Downers Grove an authorized dealer of brand new models of some of the best luxury and sport automobiles in the world, we’re also proud to carry pre-owned and certified pre-owned cars inspected and guaranteed to be of the highest quality. 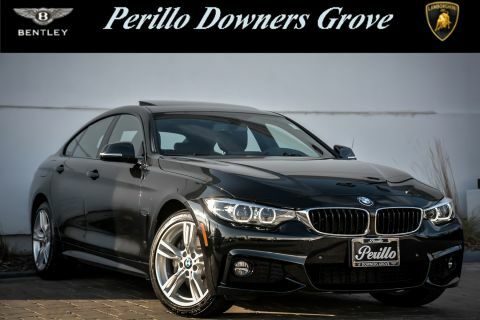 Our mission is to help you find the right car for you, whether that car is fresh out of the factory or back on sale with a few extra miles under its belt. 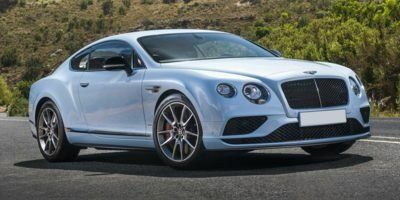 If you’re in the market for a pre-owned Bentley, Lamborghini, BMW, or Land Rover, but haven’t found one in your price range from a dealer you trust? 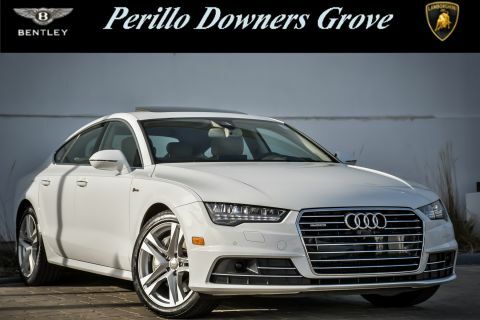 The Perillos team has years of experience in high-end, luxury vehicles both pre-owned and certified pre-owned, and all are inspected and licensed as authentic and quality grade. 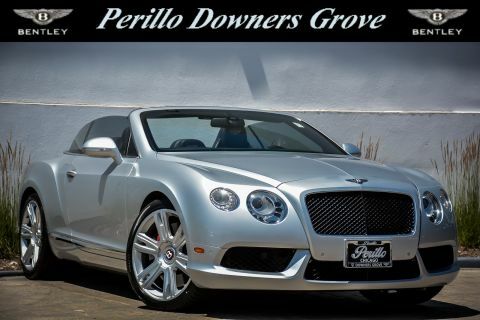 We take great pride in making sure each individual vehicle is up to the top-tier standards that come with the Bentley brand name. 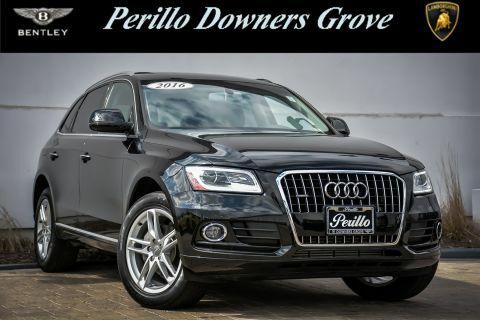 Our pre-owned inventory includes many recognizable brand names and models from a variety of top-tier automakers. 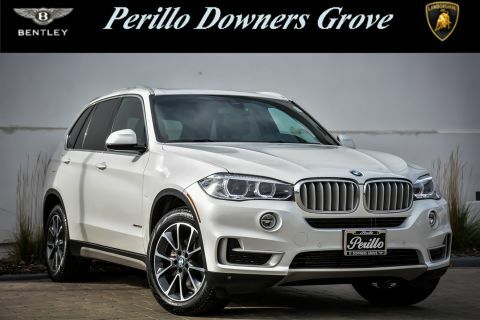 We carry pre-owned luxury models from BMW like that venerable 3 Series and X5. 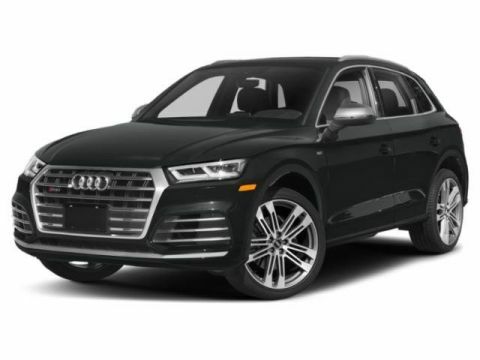 The new Evoque from Land Rover is a compact crossover with a style all of its own, and the Jeep Grand Cherokee is a classic SUV with enough performance and utility for all drivers. 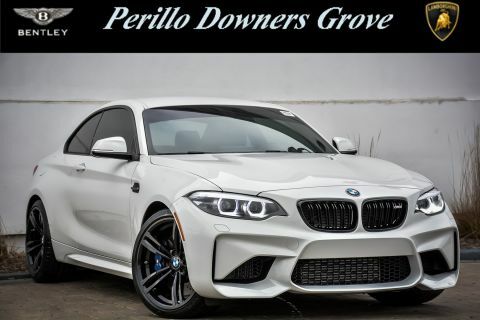 Whatever vehicle is right for you and your lifestyle, you can find it in our wide collection of low mileage, pre-owned luxury and sport vehicles, some of which may still be under factory warranty. 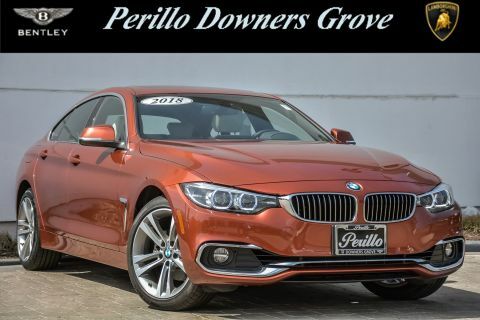 Make sure to check back often to see available vehicles we may have in stock as they don’t last long on our lots.